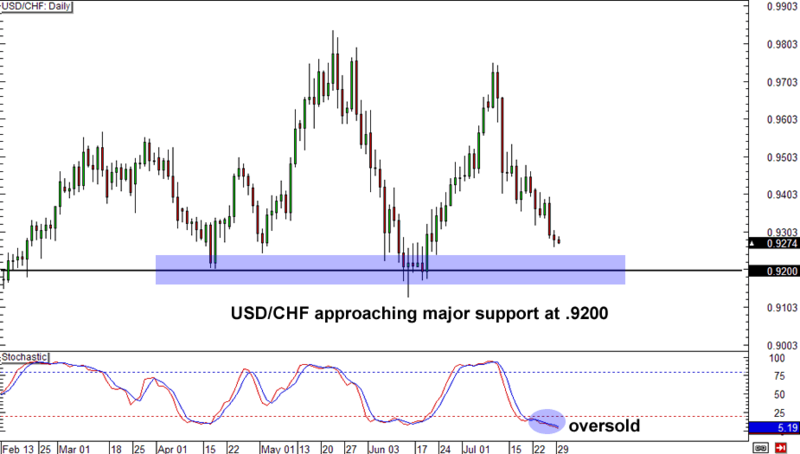 Heads up, traders — USD/CHF is crawling closer to the .9200 major support handle. This bad boy served as a floor for price twice in the past, so there’s a chance it will do so again. With Stochastic already in deep oversold territory, it looks like it may just be a matter of time before the bulls rush in again. Keep your eyes on this pair, folks! 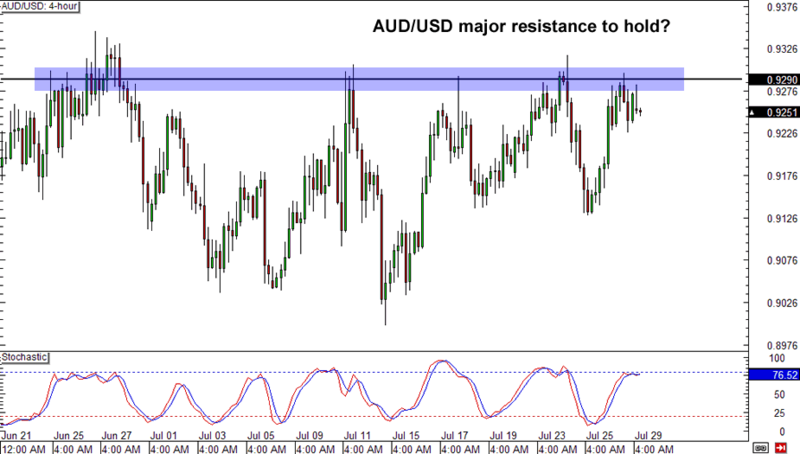 I hope you’ve been keeping tabs on AUD/USD because it’s just about ripe for the picking! It just tested the .8290 resistance zone and is now chilling right below the area of interest. Feeling bearish this week? Look to sell near the top of the range and aim for one of the previous lows. On the other hand, if you think AUD/USD will climb higher, wait for a breakout above .8300 before shelling out money to buy this pair. If trading channels is your thing, then you’ll love this setup! 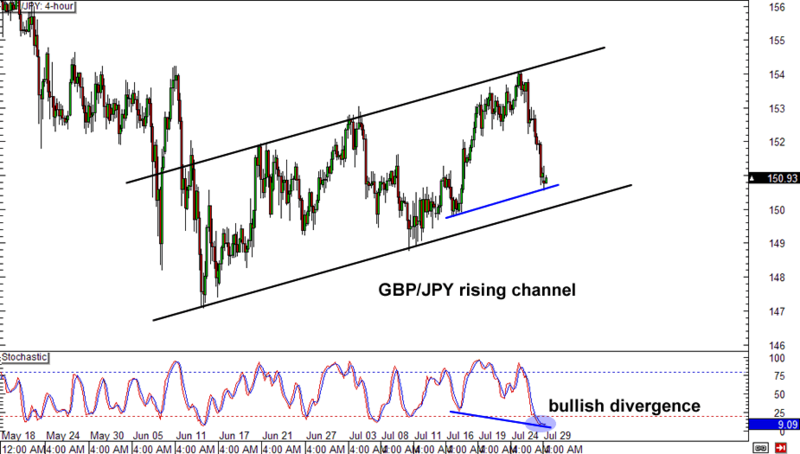 GBP/JPY has been climbing the charts in an ascending channel, and it’s currently within striking distance of the rising support line. From a technical standpoint, we have a pretty good argument for a long position, especially because Stochastic is showing a bullish divergence and oversold conditions. A rally on this pair could just lead price back up to 154.00, while a sharp selloff could lead to a break of the channel.